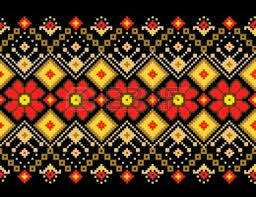 Ukrainian Music Band Mosaic would like to Congratulate everyone on Ukrainian Independence day. We wish everyone peace happiness and freedom. 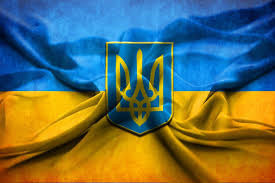 We hope that our lovely country Ukraine has a bright future. Our congratulatory musical performance can be heard >>> here. Mosaic had performances almost every weekend over this period of time included both private functions and official concerts and festivals. 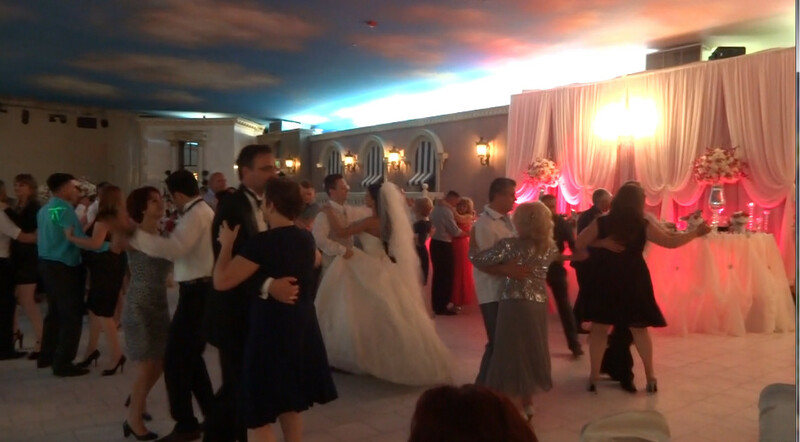 One of them was a private wedding of Oleh and Oksana. It was a large and beautiful wedding. We had a fantastic performance. These are some photos from the event. 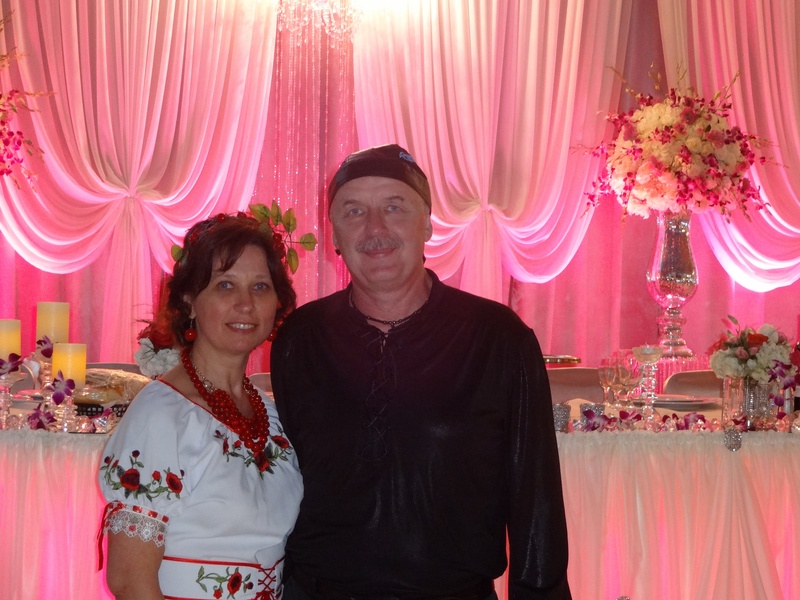 Really enjoyed your performance at the wedding of Oleg Yarmola and Oksana Drugala in Sacramento this past weekend. Your versatility and strong performances were very enjoyable and helped create an amazingly festive event. On your website, I suggest you add another tab for testimonials such as mine. First, it would show appreciation for your fine performances all over North America, and secondly it will help in marketing the group. Thanks again for helping make the wedding an event to be remembered. 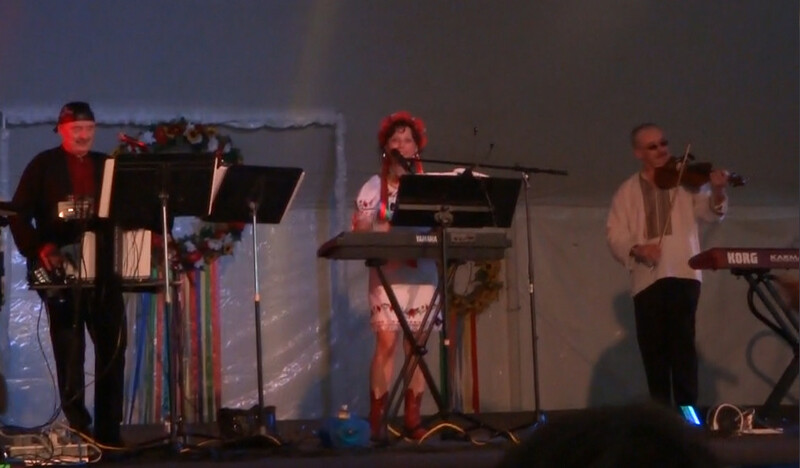 August 15th 2015 we preformed at a large Ukrainian Festival, There were a few hundred guests. 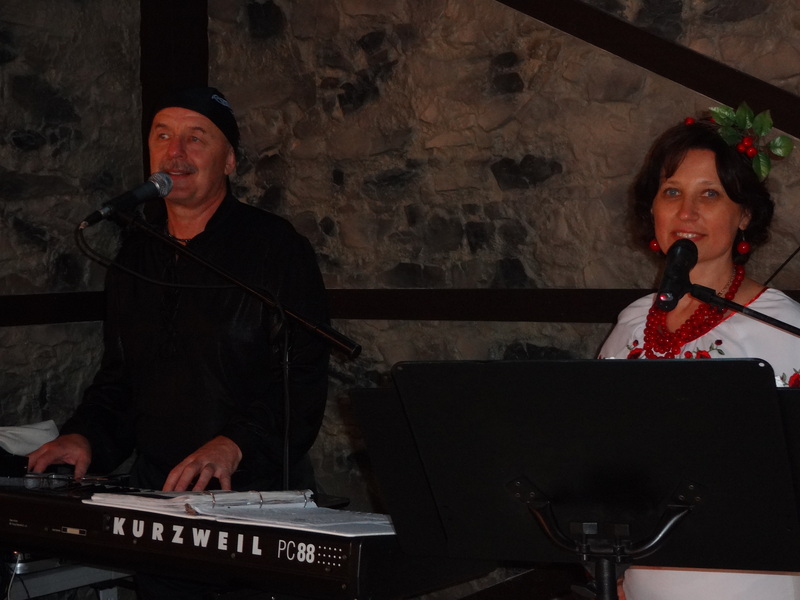 The Zabava was really exciting and our performance was very warmly received.